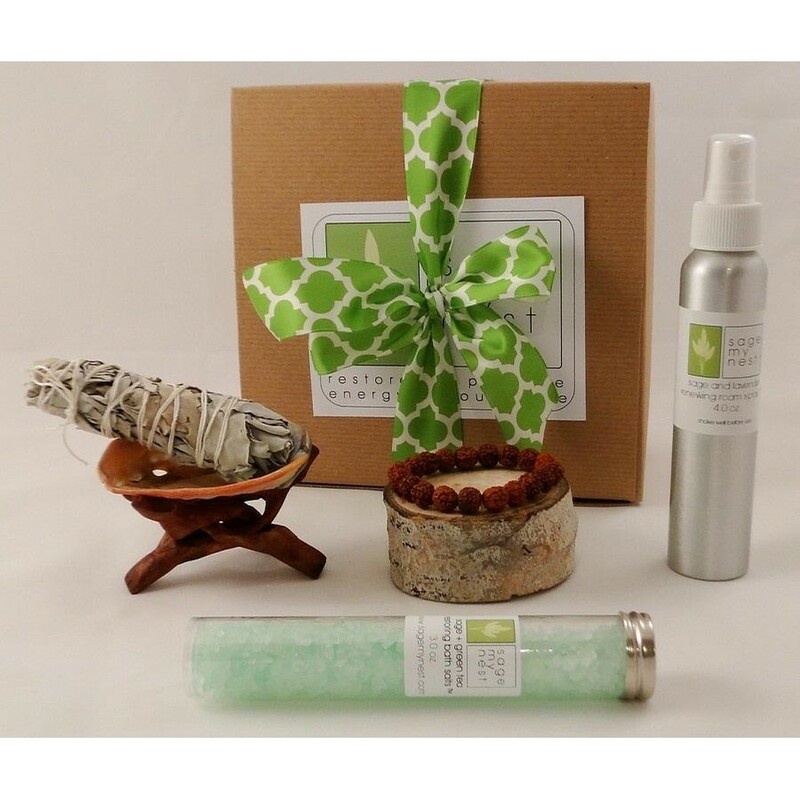 All of our ritual cleansing kits include a hand-crafted sage 'smudge' stick, made of white sage. 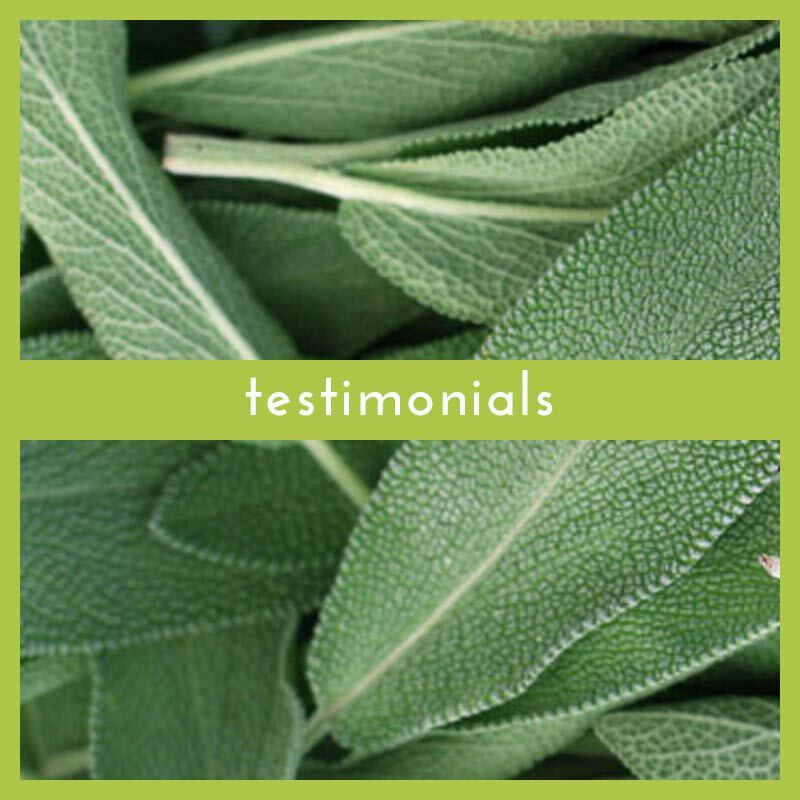 This herb, held sacred by many Native American cultures, is thought to have restorative powers and encourage positive energy. 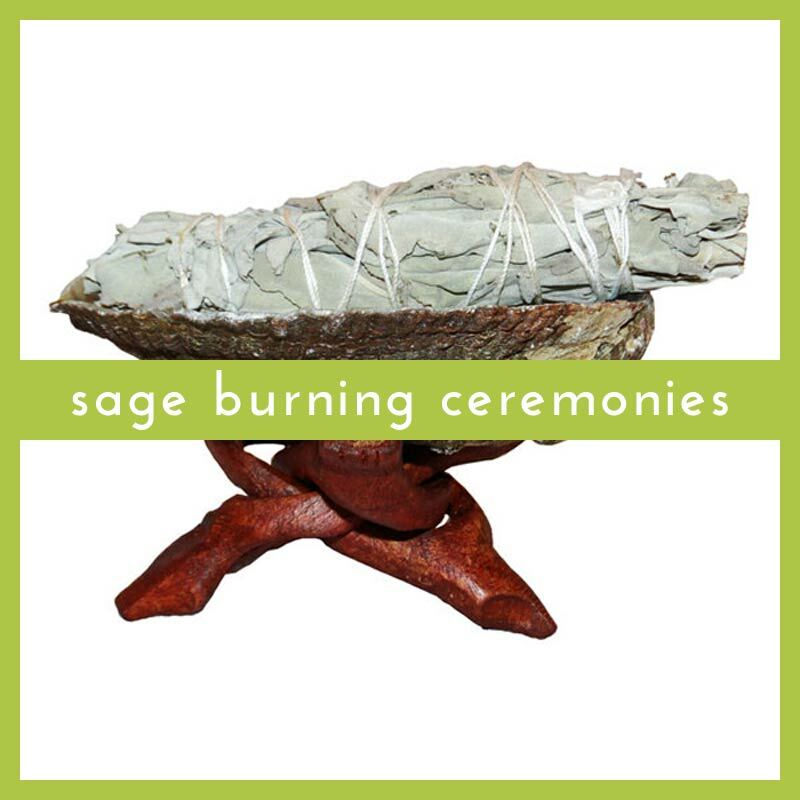 Our kits include everything you need to conduct your own sage cleansing ritual, also sometimes called a 'smudging' ceremony. 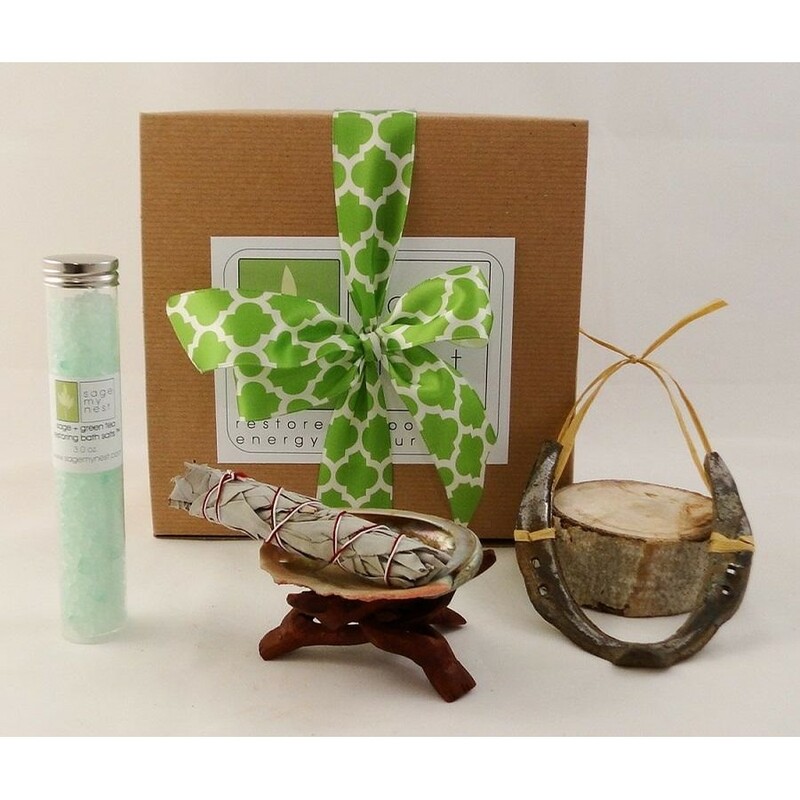 Due to the nature of the items we sell, please note that kit contents may vary slightly from photos. 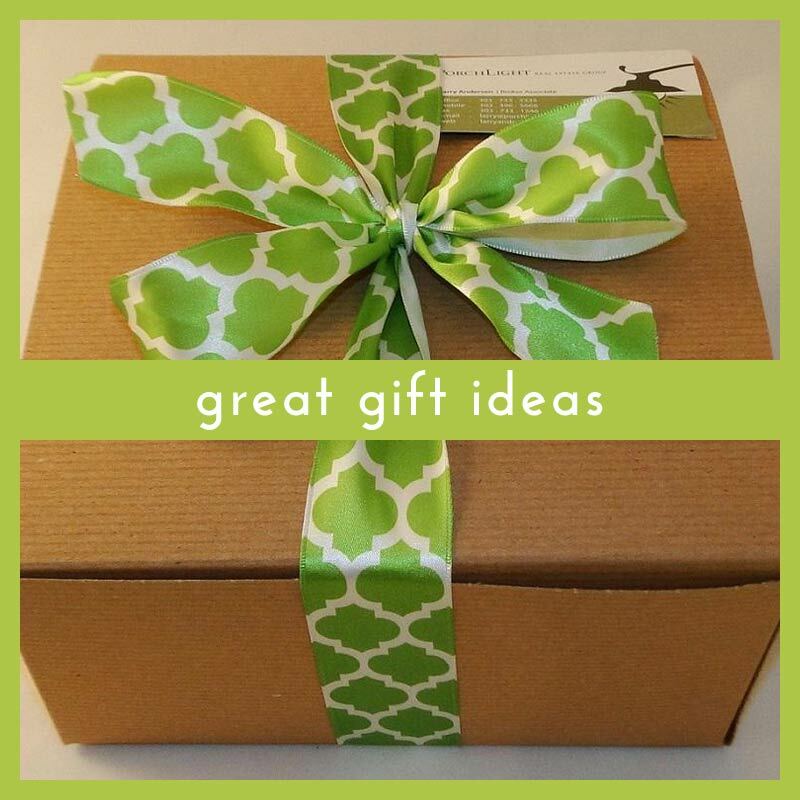 We make every effort to ensure the highest quality when packaging your purchases. 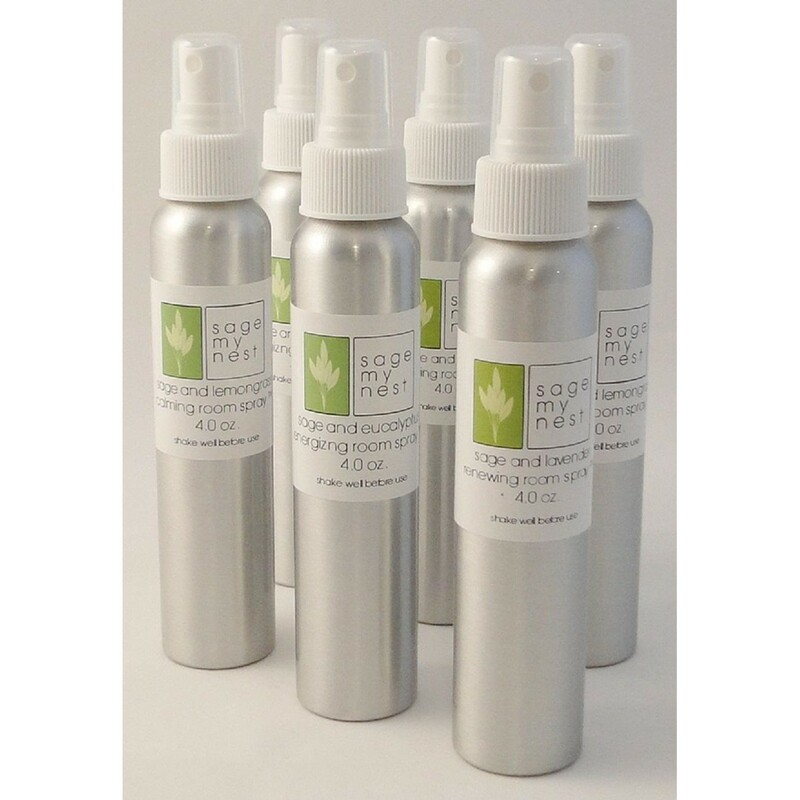 Our room spray is made using pure essential oils - and all of our fragrances are light, refreshing, and natural. We care about the environment! 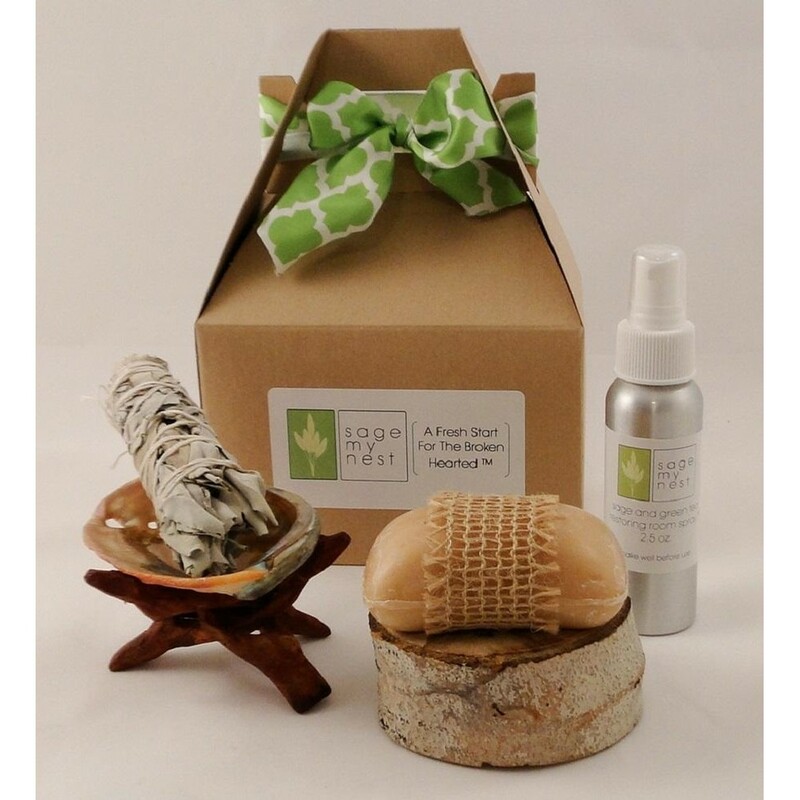 Whenever possible, Sage My Nest uses recycled post-consumer waste as package filler.